Running a food truck business can be a rewarding opportunity to show off your food making skills, as long as you can get customers to your truck. This type of “on the move” business puts you at a slight disadvantage against the typical eatery since a loyal fan may not always know where to find you. 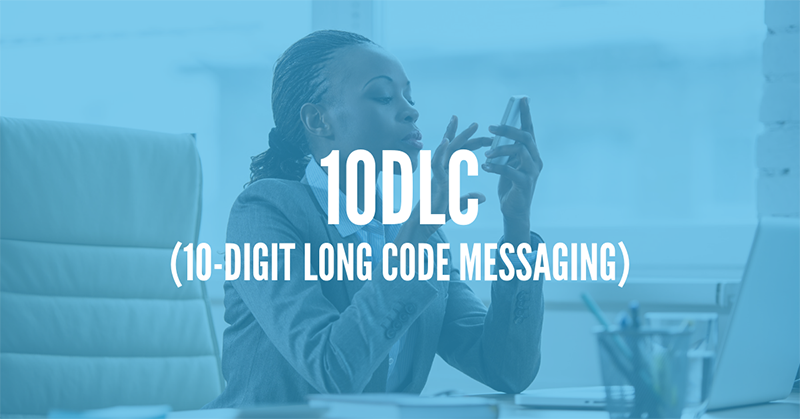 You could invest in a megaphone, neon lights or even a bat signal to stand out where you’re parked, or you could take the easy route and market your business through text messages. SMS marketing is an easy and cost effective way of keeping in contact with your loyal customers. The concept is simple, they “opt in” to your service by giving you their cell phone number – just offer a free drink in exchange for those digits and you’ll be amazed at how many oblige – then you are permitted to send text messages directly to their phone. This is made even easier with an SMS marketing provider, since these companies will store the numbers for you and allow for bulk texts to be sent to all your customers at once. If your food truck is one that is always on the move, then you already know the frustration of knowing there are customers out there craving your meals, but have no idea where you’re at today. You may already use Twitter or Facebook to help your customers keep up with your whereabouts, but imagine how much faster a text message would be. Some probably don’t even log into those accounts until they are already biting into a sandwich, but they are checking their text messages all day long. 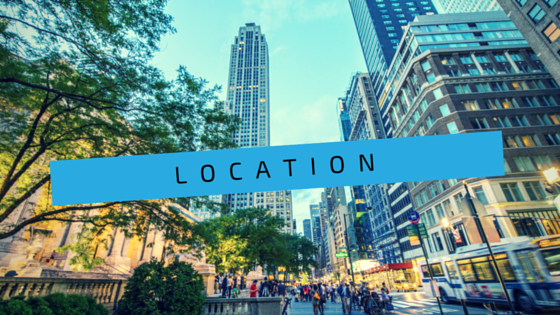 Once they get used to your daily location alerts, they will start waiting for it each day. Try and be consistent with the times you send these texts so that your customers will know when to look for it. You can also link to Google Maps where exactly your food truck is parked, especially if the location is a new one for you or in a hard to find spot. That type of extra care given to your customers helps to build their loyalty for your lunch service. If your food truck changes up the menu each day, you can use text messages to let your customers know the special for that specific day. In fact, you should probably just go ahead and make sure that each day you have something special, you know … even if it’s just for an excuse to send out another text. 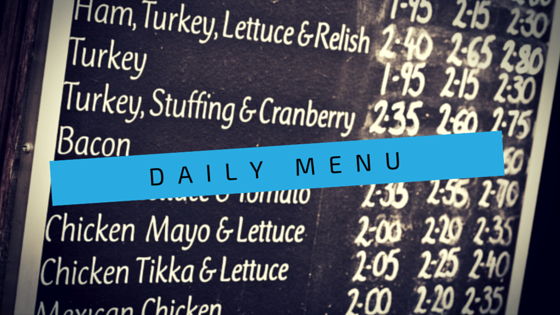 You can advertise a combo plate, special sandwich of the day or a dessert treat that is new to the menu. The beauty of running a food truck is that you can make up your own menu as you go, and change things up whenever you’re in need of a sales boost. Texting marketing messages for your food truck can also play on the seasons if you are used to serving meals using locally sourced products. Freshness sells in the food business, so make sure that your customers know that you are serving fruits and vegetables that have just been harvested. 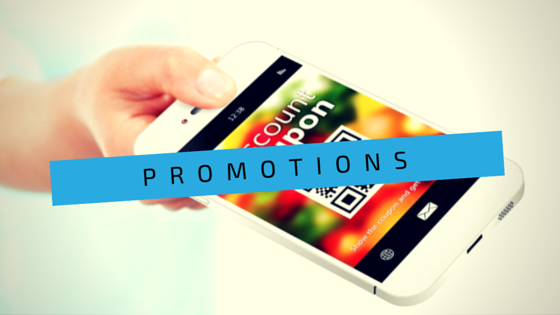 You can use mass text messages to give discounts and special offers to your loyal customers. Up the ante by promoting an even bigger discount if they bring a friend to your truck to have lunch. Now, not only is your texted coupon giving your customers an incentive to stop by, you’re getting the chance to add more diners to your SMS marketing list. 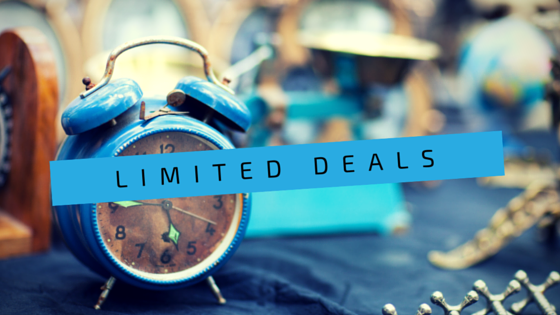 This helps increase your sales for today, and grow your business for the future. Marketing coupons sent in a text message should still have an expiration date, giving you an excuse to send out a new one every couple of weeks. In order to redeem this virtual coupons, the customer only needs to show you the marketing text message they got from your truck. This text message marketing trick has been getting great results for bars and nightclubs, so why not a food truck. On the spot deals compel the recipient to get to your food truck as quick as possible to cash in. Send a text offering a free soda with their food to the first 50 customers who stop by for the special, or do a twofer special for anyone who drops by before 2pm. Plan these to hit the cell phones of your customers just around the same time they are waffling on what to have for breakfast, lunch or dinner. Another creative and fun way to do an on the spot deal with text message marketing is to send out a “magic word”. Insinuate that only a select few have been made privy to this code, which when spoken at your food truck window will get them a free food item or prize. Consider investing in branded, reusable plastic cups, and serve the “magic word” winners their soda in one. This is another marketing double shot, as now your food truck name will be seen by everyone that comes into contact with your customer while they are sipping from your personalized cup. 2-way texting is a perk of SMS marketing services that a lot of business owners don’t take advantage of. 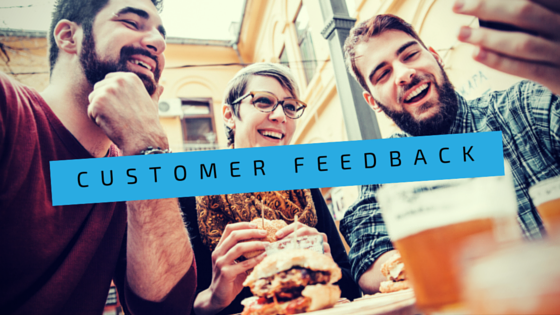 Your food truck business can take advantage of this tool through customer feedback about their experience at your truck. You can also poll your customers about their favorite toppings, best places to park, or anything else you are curious about. This is really simple, and the results are calculated inside of your account, making it a snap for you to evaluate what your customers want. The 2-way text messaging feature can also be used to help you run food truck contests and special events. Ask a quiz question related to your menu, truck or location, and then give out prizes or rewards to the customers who get it right. This could be that special cup again, or you could let them name your next unique culinary creation. You can have a lot of fun (and make money at the same time) with your food truck business, just by engaging more with your loyal clientele. 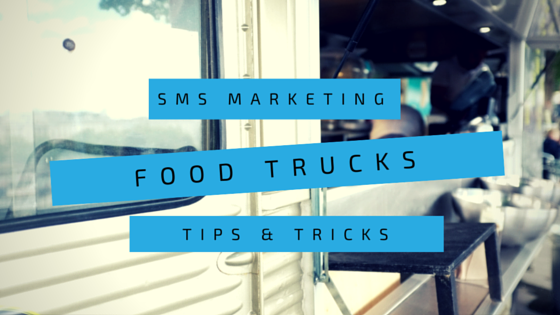 Is It Hard to Set Up SMS Marketing for a Food Truck? With a specialized SMS marketing platform, this type of advertising is simple to manage. Start by giving your customers incentives to sign up. Free food or drinks usually works, or you can promise (and then follow through with) exclusive specials and deals for your mobile food truck. To sign up for your SMS marketing alerts, customers will be given a unique keyword to text to your service provider. For example, if you are working with DialMyCalls, and your keyword is GoodGrub, then your customers would text GoodGrub to 80123. This will automatically add their cell phone number into your contact group within your DialMyCalls account. Once set-up, they are good to go on getting marketing texts sent from your food truck to their cell phone. Does SMS Text Marketing Work Better Than Facebook or Twitter Alerts? Think about your own social media browsing. How much attention do you pay to those paid advertisements in your news feed? Do you even check what is being posted or tweeted from those pages you’ve liked? Unless your customers are glued to your sites, anxiously awaiting every update, then the direct hit of SMS text marketing messages will be much more effective. 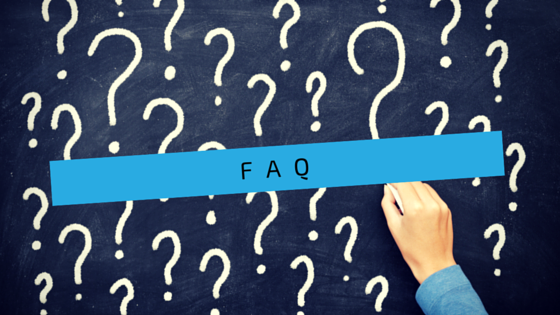 Will I Need a PC in My Food Truck for SMS Marketing to Work? A text message marketing service is typically set up online, with your provider storing your data and contact lists for you. With DialMyCalls, the site is made for mobile devices too, so you can leave the laptop at home. As long as you have internet access from your cell, you can log into your account, create your marketing messages, and send out a text to everyone at once. This is perfect for those on the spot offers and deals you will be sending out to your food truck customers. How Many Customers Can I Send a Message to at a Time? More than you likely have in your contact list. Your DialMyCalls account allows for thousands of phone numbers to be stored, and they are able to send out the same in messages, all in one shot. There is little doubt that they would be able to handle the text message marketing volume that a food truck would need. Is There a Limit on the Number of Messages I Can Send Each Day? Well now, you don’t want to barrage your customers with advertising messages, but there is no real limit on how often you can send SMS marketing messages. However, it is probably better to convince them with well-timed quality messages than irritate them with a high quantity. What Happens If a Customer Doesn’t Want Any More Messages From Our Food Truck? 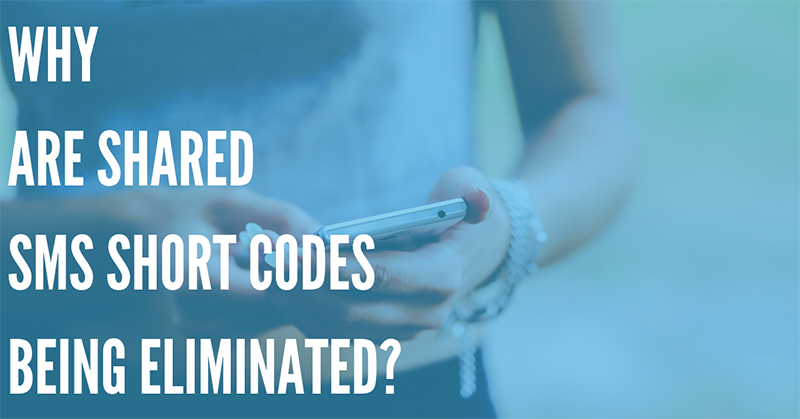 While you’re sorry to see them go, you are obligated to allow customers to opt out of the text message marketing whenever they want to. Just like with email marketing, they will be made aware of this option, and can choose to stop receiving messages from you at any time. All the more reason why you should make this service worthwhile to them with coupons, deals and other special promotions. 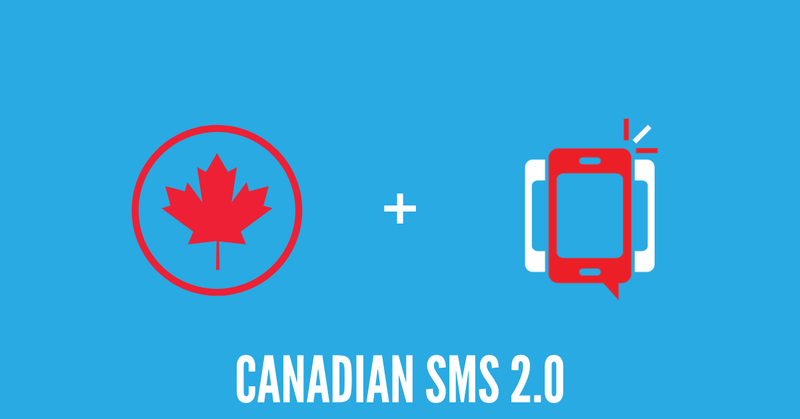 Does SMS Marketing Work for All Cell Phones? If their cell phone is able to receive text messages from shortcodes (and nowadays whose isn’t?) then you can market to them with SMS. It makes absolutely no difference what type of smart phone they have – if it is even a smart phone – or which provider they have their service with. What if My Customer Changes Their Phone Number? This type of service is based off of the cell phone number, not off of the name of the person who owns it. If they decide to change their number, they will have to opt in again to receive your text message alerts. Breaking into the food industry is never easy, even when you are doing it from a truck on the side of the road. With high competition for new customers, it makes good business sense to work hard at catering to the ones you already have. SMS marketing is ideal for this type of business growth strategy, as you are able to focus your attention directly at your existing customers. Look to DialMyCalls and their comprehensive SMS marketing platform if you are ready to start driving your food truck business to a whole new level of success.